the apple tree seems to bear better fruit this year. It is prone to some kind of blackspot, but this year no rot has attacked. The results? the fruit in this picture is now under a roof of crumble and in the oven as I write. 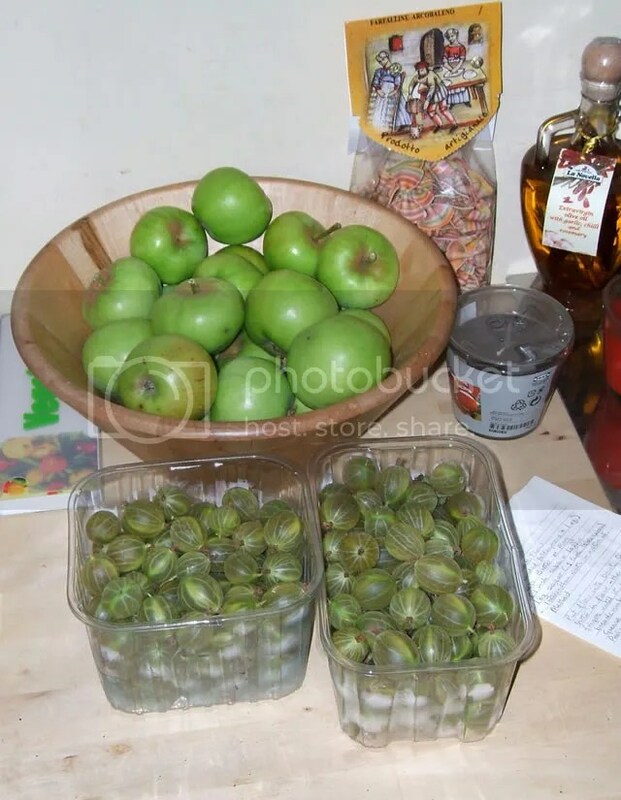 This entry was posted in Home and tagged Apple, Dessert, Food, Fruit, Fruit Crumble. Bookmark the permalink.